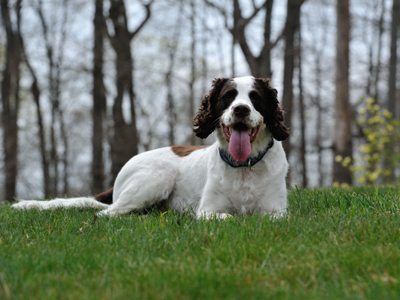 Whether you are looking for a Springer Spaniel, selling one, or just browsing around, Springer Spaniel.com is the right place for you! You can locate a breeder near you, or sign up to be listed for our viewers to see. 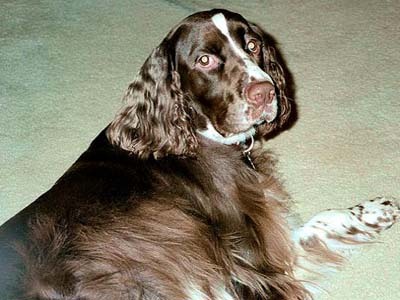 Visit our picture page to view photos of our Springer Spaniels, most of which have been submitted by our viewers. If you are looking for information about Springers, then you have come to the right place. From Care Tips to physical appearance, we have you covered. Feel free to browse as long as you would like, and have fun while doing so. If you have any questions or comments, feel free to contact us!